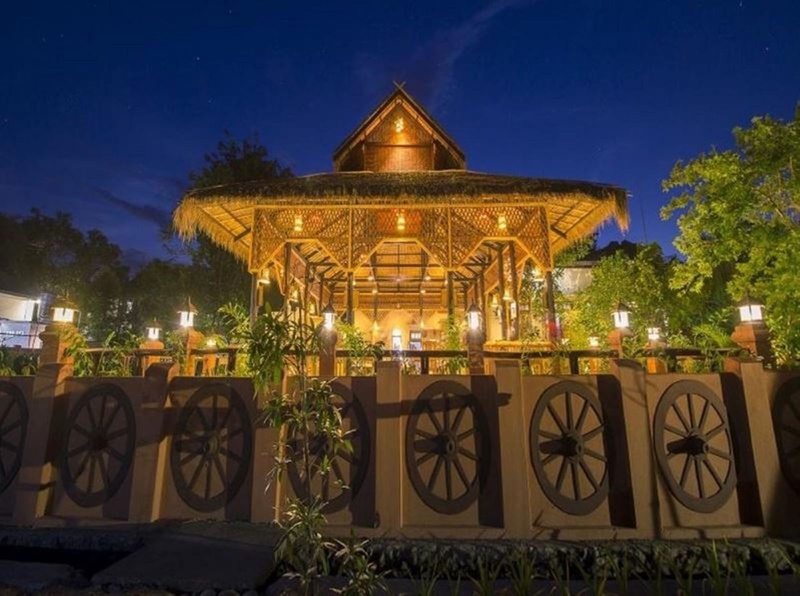 Tai House Resort is a popular choice amongst travelers in Hsipaw, whether exploring or just passing through. The hotel offers a wide range of amenities and perks to ensure you have a great time. All the necessary facilities, including free Wi-Fi in all rooms, 24-hour front desk, Wi-Fi in public areas, car park, room service, are at hand. Guestrooms are fitted with all the amenities you need for a good night's sleep. In some of the rooms, guests can find television LCD/plasma screen, non smoking rooms, air conditioning, heating, wake-up service. The hotel offers various recreational opportunities. Convenience and comfort makes Tai House Resort the perfect choice for your stay in Hsipaw.